Current students and members of BCU staff have automatic access to the library, with your university ID card also acting as your library card. The 10-digit number above the barcode on your card is your library number, which you will need to access some services. You'll also need your library PIN number which is mailed to your university email account when you enrol. If you did not receive the email with your PIN, please contact us for assistance. University members can borrow up to twenty items at a time. Loan periods vary depending on the individual item borrowed but will be clearly visible on the item itself. Fines apply for items returned after their due date. To keep track of when you need to return your items you can view your loans via the 'My Account' menu at the top of this website. You can access our online resources and catalogue at any time by logging in with your University ID and password via the menu at the top of this page. To help you get acquainted with our online resources please view the guide pages below. Click below to view our guides on accessing books, articles, databases and other useful resources via your online account. These guides are created by our specialist librarians in order to provide you with a curated collection of resources related to your subject of study. The library provides online access to your reading lists, which detail the core and wider reading required to succeed in your modules at BCU. 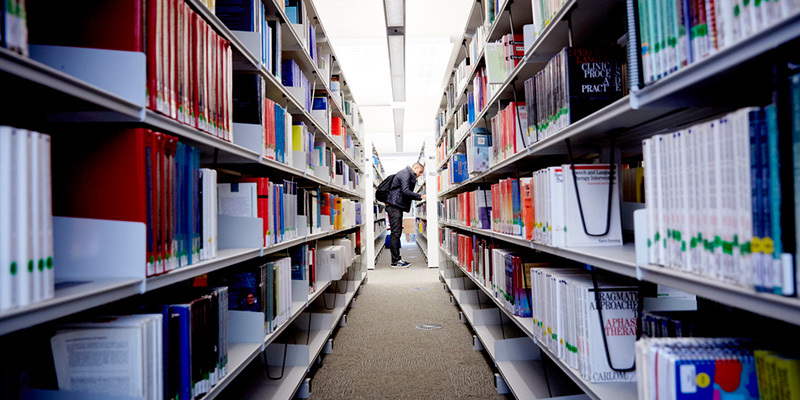 We offer a range of external library membership schemes to enable those who are not currently members of the university to access our resources. The scheme you qualify for will vary depending on your needs, please see below for information on each category, if you need advice on the best membership for you please contact us and we will be happy to advise you. Please note that there will be restricted access for SCONUL band R users (full-time undergraduates) and reference-only (5 visits) members during our exam period, 27th April-7th June 2019 inclusive. No SCONUL band R or reference members will be granted access to the library, and no new applications will be processed during this time. If you're a student or member of staff at another Higher Education institution, you may be able to join us through the SCONUL Access scheme. and your university or college is a member of the scheme, you may be able to borrow from other college or university libraries. The scheme allows you to borrow up to four items at any one time from BCU Libraries. Please note that there is no PC or electronic resources access for external library users. and your university or college is a member of the scheme, you may be able to use the resources of other college and university libraries for reference. Please note that there is no PC or electronic resources access for external library users. You can apply for authorisation on the SCONUL Access website. If successful you'll need to complete our BCU application form, after this you will receive a BCU application acceptance email which will advise you of the steps necessary to complete registration. Please note that BCU applications will be processed within 5 working days. After your application has been approved, you will receive an email from the library inviting you to visit the library during staffed hours to complete your registration. On this first visit you will need to bring your home institution library card, your SCONUL acceptance email, your BCU approval email, as well as a form of identification with your current address on, dated within 3 months. You will be issued with your library card on this visit. Please be aware that once you have completed your registration you will need to bring your BCU library card and proof of ID with you every time you visit the library in order to enter the building. Cards may be collected each day no later than 15 minutes before the Helpdesk closes. There is a £35 non-refundable charge payable on application. You'll need to provide proof of alumni status and name and current UK address (dated within three months of application). You'll need to bring your library card and proof of ID with you every time you want to access the library. A replacement charge of £10 is made for lost cards. This scheme allows you to borrow up to four items at any one time. Please note that there is no PC or electronic resources access for external library users. To join, please complete the application form below. Please note: Applications will be processed within five working days. After your application has been approved, you will receive an email from the library inviting you to visit the library during staffed hours to complete your registration. On this first visit you will need to bring proof that you are a BCU graduate, as well as two forms of identification with your current address on, dated within three months. You will be issued with your library card and PIN on this visit and will be able to borrow items immediately. Please be aware that once you have completed your registration you will have to bring your BCU library card and proof of ID with you every time you visit the library in order to enter the building. Cards may be collected each day no later than 15 minutes before the Helpdesk closes. Members of the public over the age of 18 can apply for a card to use any Birmingham City University library for reference for a total of five visits in a 12-month period for no charge. Please note there is no PC or electronic resources access for external library users. Please be aware that once you have completed your registration you will need to bring your BCU library card and proof of ID with you every time you visit the library in-order to enter the building. Cards may be collected each day no later than 15 minutes before the Helpdesk closes. Library cards which are defaced will be invalidated and any remaining visits will be forfeited. If you're a research degree student who has not yet formally registered with the University you can apply to join the library in advance of your formal enrolment. The application must be supported by the research supervisor and the Head of Department. A refundable deposit of £30 is charged. This will be refunded when you're able to enrol as a full student of the University and/or when all library material is returned. Please speak to your Research Supervisor for more details on requesting library access. Members of the Royal College of Organists are invited to join Birmingham City University libraries at no charge. To join, please complete the application form below. Please note: Applications will be processed within five working days. After your application has been approved, you will receive an email from the library inviting you to visit the library during staffed hours to complete your registration. On this first visit you will need to bring two forms of identification with your current address on, dated within three months. You will be issued with your library card and PIN on this visit and will be able to borrow items immediately. Please be aware that once you have completed your registration you will need to bring your BCU library card and proof of ID with you every time you visit the library in-order to enter the building. Cards may be collected each day no later than 15 minutes before the Helpdesk closes. Some Individuals associated with the institution (including retired members of BCU staff, External Examiners, RBCA life members, Birmingham University Students taught at BCU, and certain NHS employees who are affiliated with Birmingham City University) can apply for fee-exempt membership. 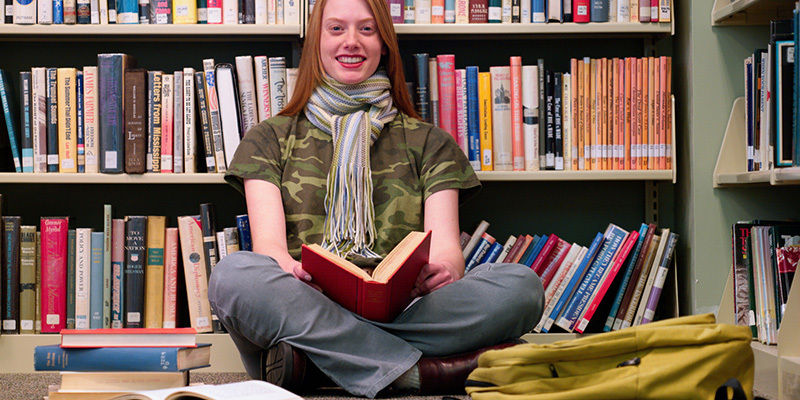 Fee-exempt membership is entirely at the discretion of Library & Learning Resources. 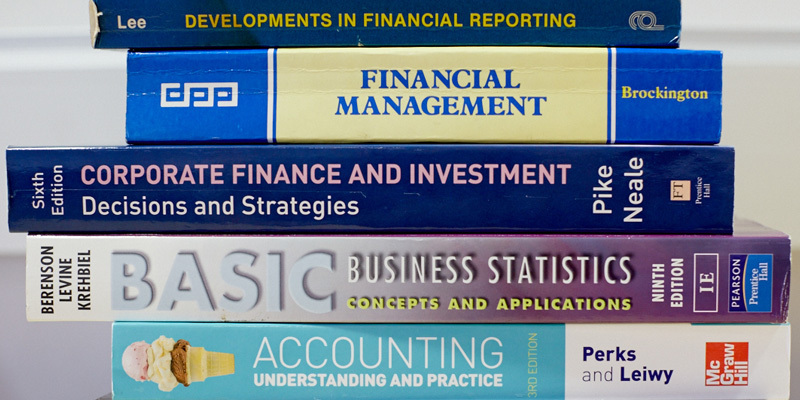 If you would like to discuss whether you would be entitled to fee-exempt membership, please email us or speak to us on 0121 331 5282.
borrow up to four library items at a time. Please be aware there is no PC or electronic resources access for fee-exempt users. To join, complete the application form below:. Please note: Applications will be processed within five working days. After your application has been approved, you will receive an email from the library inviting you to visit the library during staffed hours to complete your registration. On this first visit you will need to bring proof that you are entitled to fee-exempt membership, as well as two forms of identification with your current address on, dated within three months. You will be issued with your library card and PIN on this visit and will be able to borrow items immediately.